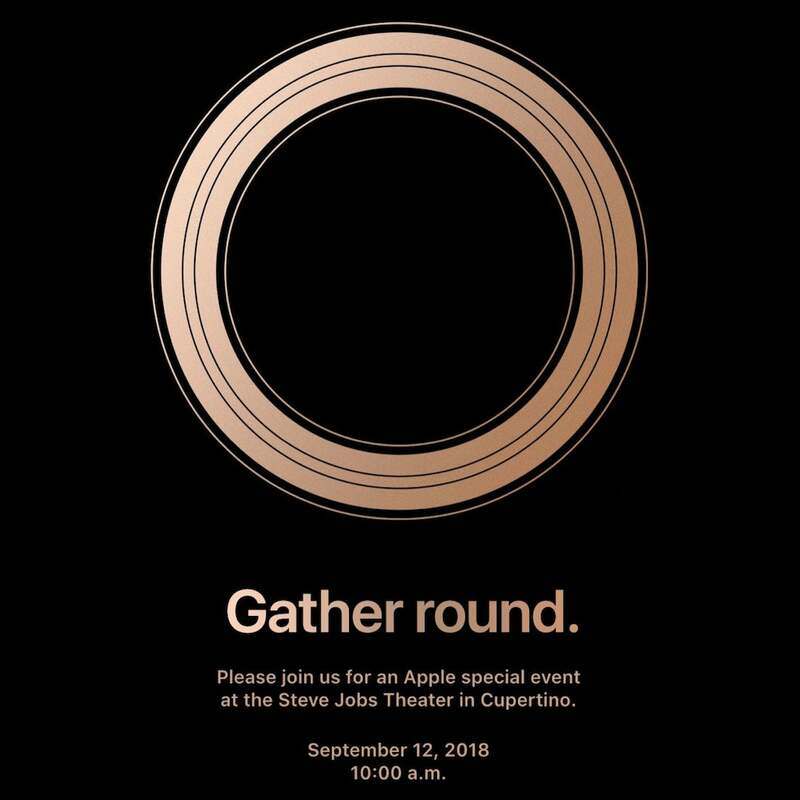 Apple on Thursday sent invitations to select members of the media and special guests for an event on September 12. 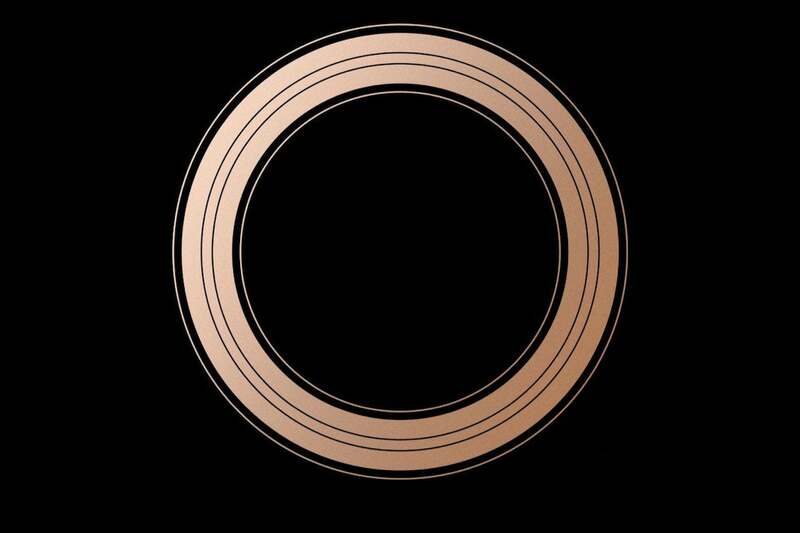 The invitation features a circular symbol labeled, “Gather round” and notes that the event will take place at the Steve Jobs Theater, which is located on the new Apple Park campus in Cupertino, California. The invitation does not say anything about what will be announced at the event, but based on Apple’s history, the star attraction will probably be new iPhones. There’s been plenty of speculation as to Apple’s plans for the iPhone, with the most prevalent rumor being that Apple will release three new versions: two OLED-based iPhones, one with a 6.5-inch screen and another with a 5.8-inch display; and a 6.1-inch LED model that’s at a lower price point than the OLED phones. Here’s a roundup of iPhone rumors. Rumors of a new low-cost laptop and a new Mac mini have also surfaced recently. Apple unveiled it AirPower charging station last year, so Apple could announce on September 12 that it will finally ship. Apple will probably also announce ship dates for iOS 12 and macOS Mojave. 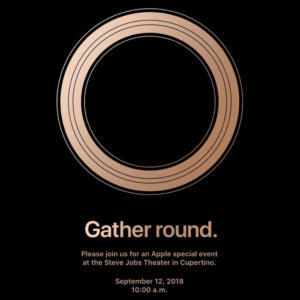 Read more about what to expect from Apple’s September 12 “Gather round” event. Apple will stream the events on its Apple Events website so people in the general public can watch. There have been reports that Apple will stream the event on Twitter, but Apple has not confirmed this as of this writing. Macworld will have full coverage of the event.